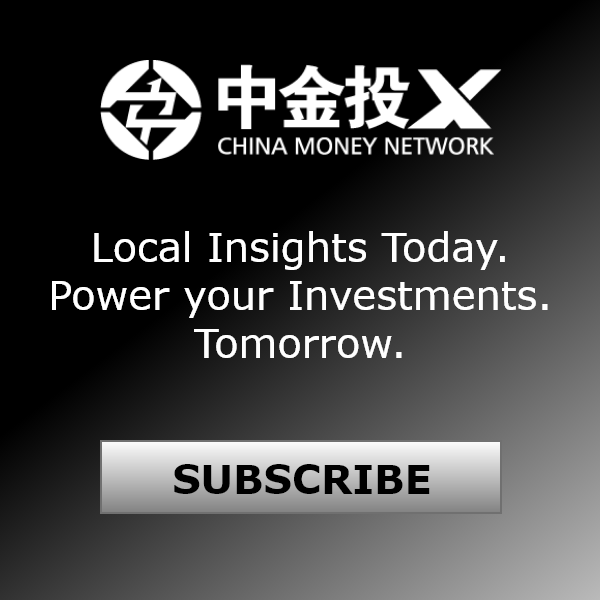 Listen: "John Wong: Expect A Better Second Half For Chinese Stocks"
In this episode of China Money Podcast, returning guest John Wong, director of Asian equities and portfolio manager at Chicago-based Oberweis Asset Management, talked to our host Nina Xiang. 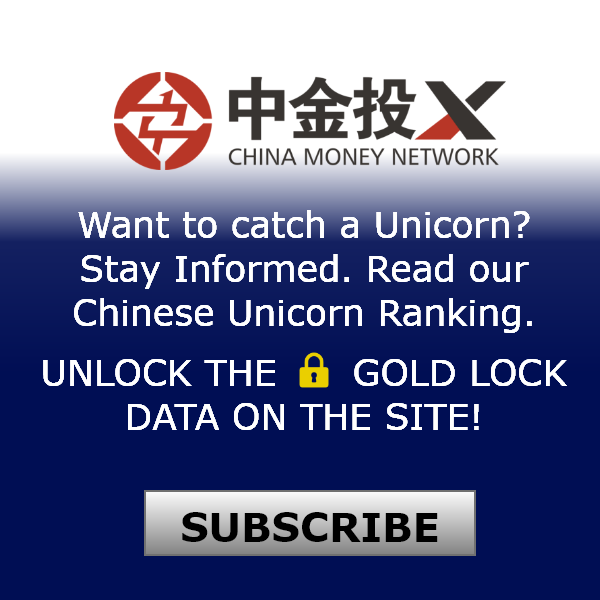 He discussed what he thinks is the best way to invest in overseas-listed Chinese companies; why almost all of his portfolios are companies that have gone IPO directly instead of a backdoor listing; as well as some of his favorite winning stock ideas. Q: Oberweis Asset Management has an interesting history, being founded by U.S. senator Jim Oberweis in 1978. Tell us more about firm’s roots? A: The firm initially focused on the U.S. domestic market. When Senator Jim Oberweis’ son, Jim Oberweis Jr., took over the business, he was intrigued by the growth of China back in 2005. That’s when we started a China fund. Afterwards, we also started an international fund and an Asian fund. The Oberweis family also has a dairy business, which is run by Senator Oberweis’ other children. Their ice cream is one of the best brands in the Chicago area. Q: You manage Oberweis’s China fund, which has US$221.8 million, and also its Asian fund with US$6 million, out of the firm’s global total assets of US$1.2 billion. 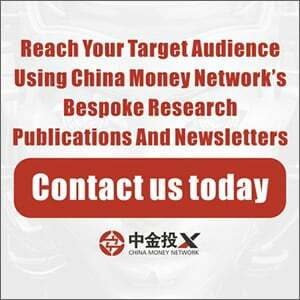 Tell us more about the China fund’s strategy? A: It’s simple: we try to tap into China’s growth. In the past 25 years, the best way to invest in the Chinese growth story has transitioned in what I call the three C: Cheap labor, Copy cats, Consumption. Initially, companies who benefited from China’s cheap labor were the winners. Then, firms like Baidu and Youku Tudou, the copy cats, had a great run. Now, it’s about Chinese consumption. One sub-sector we are focusing on is e-commerce, which we predict will grow 20% annually until 2017. That means e-commerce sales in China will probably double by 2017. Q: Which e-commerce company have you invested in? A: One company is Vipshop, a discount online retailer that utilizes flash sales method. The company’s revenue grew 145% last year to US$1.7 billion. Their active customers and orders also grew. Despite its high valuations, we think the stock is still relatively attractive as there is a lot of growth left in the company. Q: You are also investing in related sectors of e-commerce, such as logistics and warehousing? A: Yes, we also invested in logistics firms that serve the e-commerce retailers, as well as 21Vianet Group, Inc., an Internet and mobile data provider. Q: One consumer product company you invested in is Vinda International Holdings, a Chinese toilet paper manufacturer. But it hasn’t performed that well. What went wrong? A: We sold our position in the company early last year after it reported disappointing earnings. Some of the products that we thought would do well didn’t. The company also tried to diversify to other products, such as diapers, but the execution hasn’t delivered. Q: What lessons did you learn from this? A: We were positive about the company when we initially invested in the company. The key is to keep your conversation going with management. So once you decide that the thesis no longer holds, it’s always better to sell, and sell early, instead of waiting for the stock to rebound. Q: Any other sectors that you like? A: We are bullish on China’s environment and clean energy sectors. 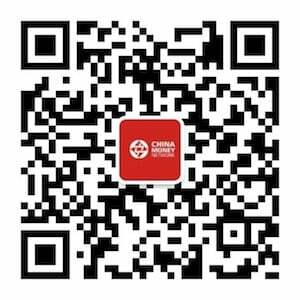 One company we like is called China Everbright International Limited, which is involved in the environmental and wastewater treatment space. We have been invested in the company for a long time, and it has done well. Last year, I visited their water treatment plant in Suzhou. The size of the operation just amazed me. We think as China continues to clean up its environment, this company will have great potential. Lastly, to a smaller extent, the infrastructure sector is also a good place to look for opportunities. Q: The MSCI NASDAQ Golden Dragon index’s P/E ratio is about 19.7 times, higher than the index’s average of 15.3 times since 2006, also higher than the NASDAQ index’s 18.8 times. Are their valuations reasonable? A: The Chinese ADRs’ (American Depository Shares) valuation has declined a bit during the past few months. But the growth rate is also very important. So we tend to look at the PEG ratio, which is P/E over growth ratio. We still find some companies with very attractive PEG ratio. Q: Because of the accounting scandals a few years ago, I’m wondering if most or all of your invested companies are those who have gone public directly, instead of through a backdoor listing? A: We tend not to invest in those companies who have IPOed via a reverse merger. We only invest in companies with good management and practices. We also do our own due diligence. It turns out that all the companies that we feel comfortable investing in have completed IPOs directly. In addition, the many small backdoor listed companies’ market cap and liquidity have dried up. Interests in those companies have therefore diminished. Q: There are 186 U.S.-listed Chinese companies, with 64% listed on the NASDAQ. You focus on investing in small companies. Is the investable universe big enough for you to find opportunities? A: Yes. Obviously, our investable universe also includes Hong Kong-listed Chinese companies. We tend to stay invested as long as possible when we find an attractive opportunity. Many of the Internet companies in our holdings, we have invested in them since their IPO. Q: Oberweis’ China fund returned 58% last year. What’s your outlook this year? A: The last few months have been more challenging. If you look at historical pattern, the second half may prove to be better than the first half. 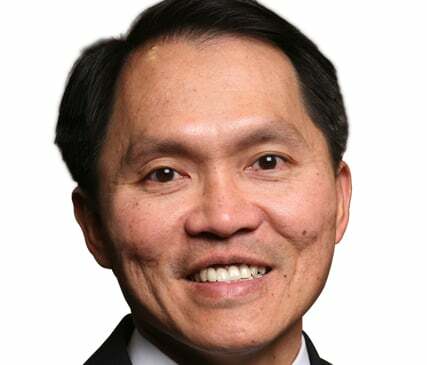 John Wong is director of Asian equities and portfolio manager at Chicago-based Oberweis Asset Management, a growth strategy investment firm focused on small- and mid-cap companies. John Wong is the lead manager of Oberweis’ China and Asian fund. 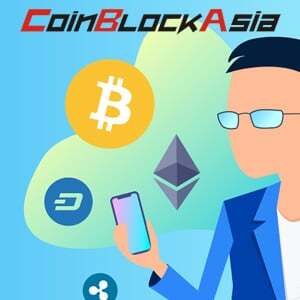 Previously, he was at Founders Asset Management, investing in the international small-cap stocks sector, and a portfolio manager at the CVO Greater China fund at Offitbank.